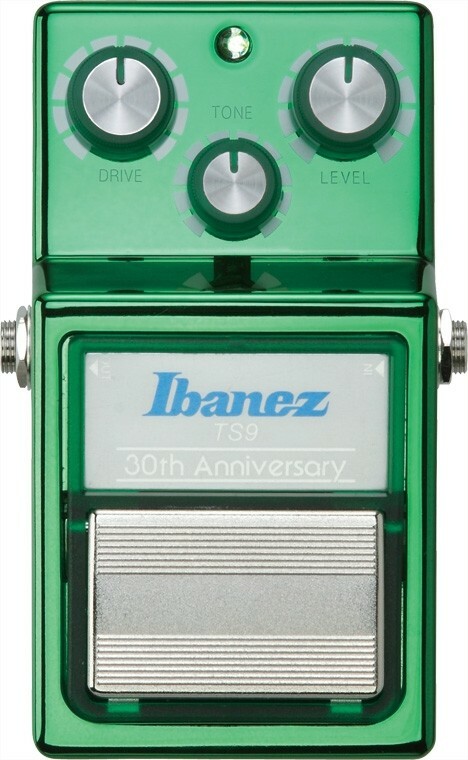 The best selling overdrive pedal of all time celebrates its 30th birthday the same way almost everyone else does: by dressing up fancy and getting lit. Luckily there will be no regrets in the morning. This TS9s illumination is caused by a high intensity green LED. 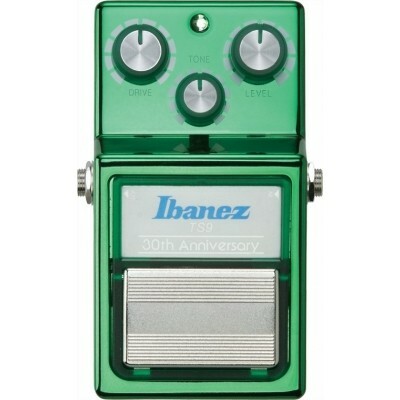 Add to that a custom green plated finish, transparent green knobs, a 30th anniversary name plate, and you have now got yourself the overdrive that the legends love, as well as a limited edition pedal that is bound to become a collectors item.